Check your old toy collections. You might have a few valuable gems in there. As my entire generation remains in the throes of a perpetual adolescence due to an increasingly hostile economy and lunatic political culture, we're finding comfort in the icons of our childhood. That means there's a big aftermarket for vintage toys. Icepop.com did an article on some of the most valuable vintage toys and, while many of them are special editions, quite a few are toys most of us had and probably still have in some storage box somewhere. Check out our favorites below. Sister to He-Man and a mighty warrior of strength and daring, She-Ra is about to blow up again with a TV show planned. The original toy with her winged pegasus has sold for $650-2000 dollars. Star Wars defined my generation more than any other pop culture icon and the original toys have sold for insane amounts. 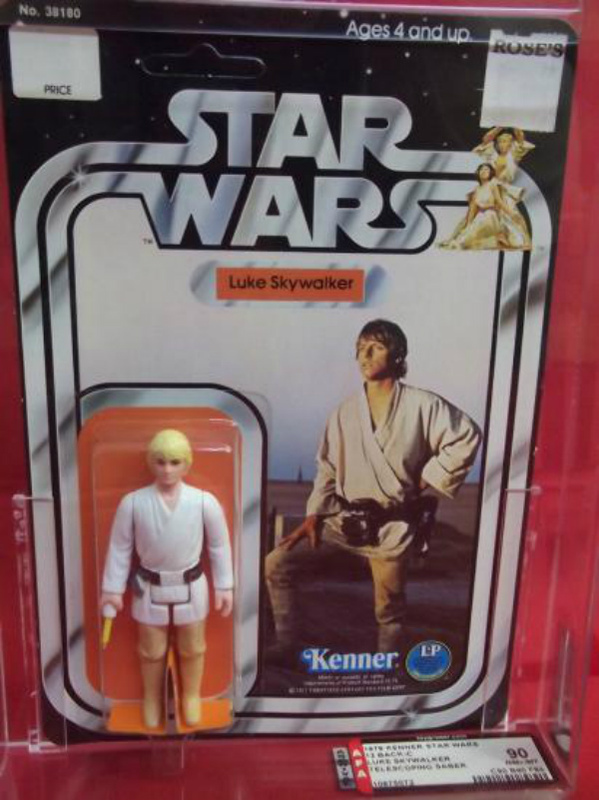 The original Luke Skywalker in his original packaging has sold for up to $250,000! Even if you don't have the box, the original guy is still a valuable find. It's been 30 years and I still have Teddy Ruxpin songs stuck in my head. This little robot bear that could read you stories thanks to a cassette tape player in his back was a staple of many a middle class family home. 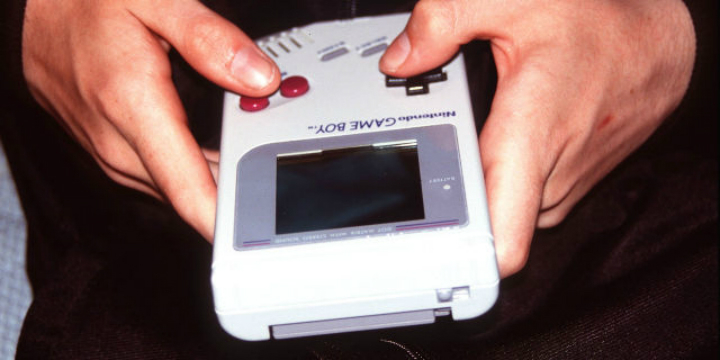 People still remember them, and they have sold for up to $600! The Nintendo 64 was the first step into the modern video game era, with a series of popular 3D games that allowed you to explore the world around you. Video game archivists are collecting all of the classic games, and they can go for $750 depending on their condition. People loved these little guys when they were introduced in 1998. Toy stores were always sold out, kids begged for them for Christmas, and they were delightful little animatronic monsters. If you have a nice one, they're worth around $900. The toys of our childhood are a sort of shared cultural narrative and they've become artifacts of our history. If we've missed any favorites, let us know!